Keep track of what you are translating to better understand where you struggle and focus your learning. The News In Twos is a fun and informative way of learning a language. We know you love reading the news, reading stories and staying informed, so why not learn a language at the same time! You'll receive the stories in the language you want to practice...and when there is a word or sentence you don't understand, you can quickly peak at the translation! The first thing you should do is download the app from your preferred store. You can even use the app directly on your desktop or mobile browser. To save your progress, create an account. Everyday try to read a few articles. 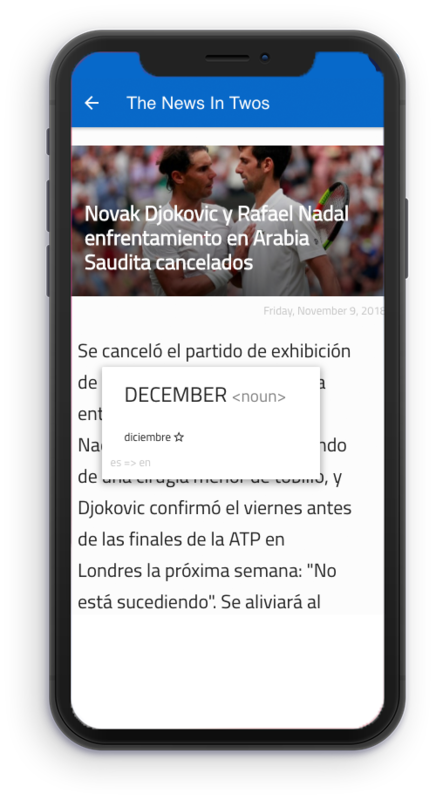 The articles are purposely short to make it easy for you to focus on learning a language. When you have trouble don't forget to tap a sentence, or hold down on a word to get the full translation. Because you;ve created an account, you can access the Learning Hub to get a better understanding of the words you've been struggling with. Use the Learning Hub to focus your learning. 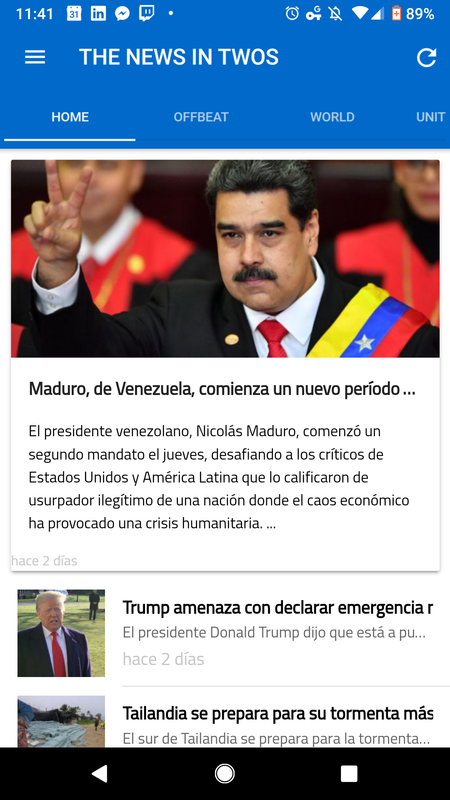 "The News In Twos is the perfect companion to Duolingo. Duolingo is a great learning tool, but it’s so structured that when you get out in the real world, it’s easy to feel lost. 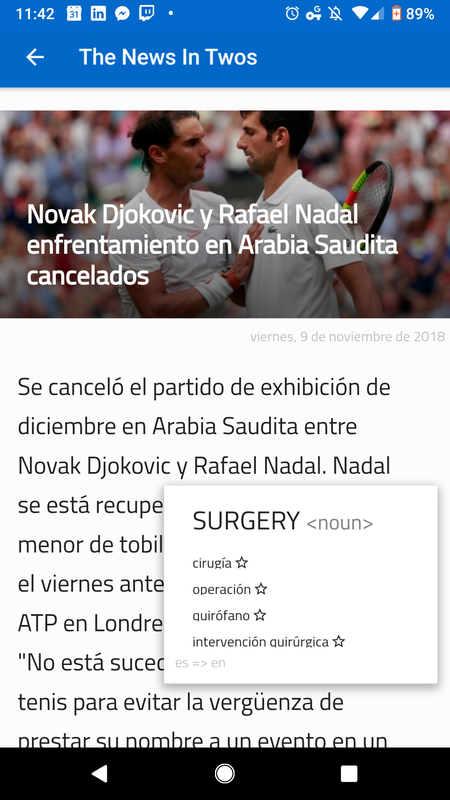 That’s why the News In Twos is such a valuable learning that goes well with Duolingo. It makes you get used to the randomness of real conversations. Make sure you read the instructions so you know how to use all the tools the News In Twos has available. It’s those tools that make the app so useful." 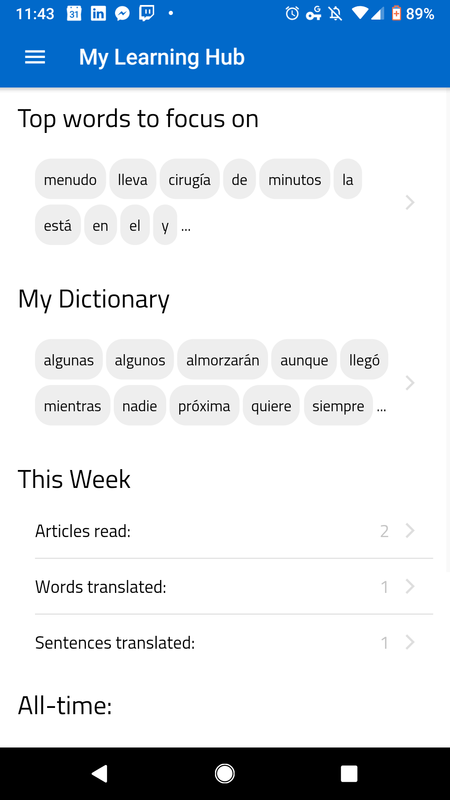 "I finished Duolingo, used MosaLingua and Reflejos and other apps but this is simply the best. 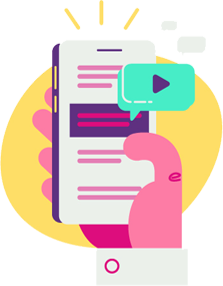 Simple and intuitive interface with real news which makes learning fun and engaged. A big thank you!!! Hopefully this app will be around for a really long time. 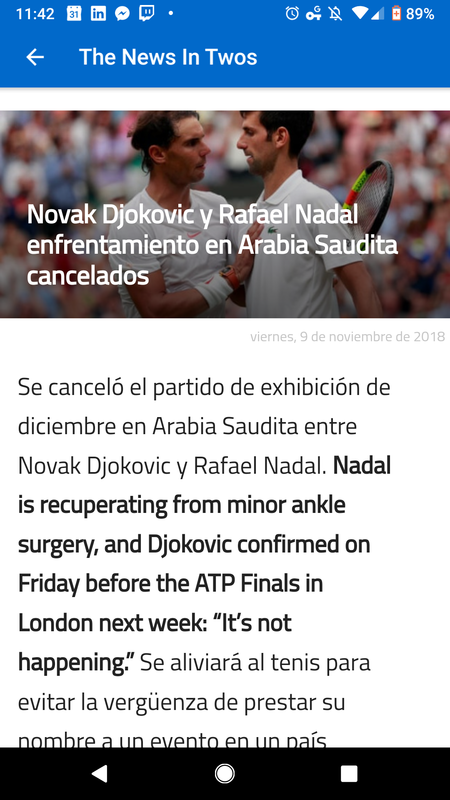 Aprendiendo español." 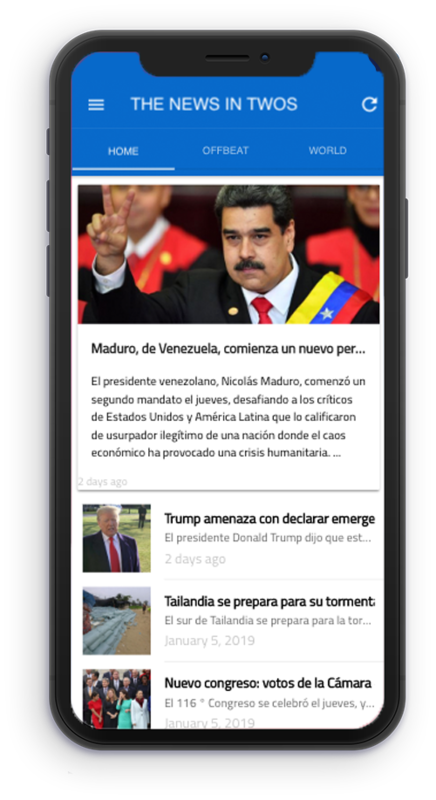 "The news in twos is a well thought out app that allows you to learn a new language by reading the news. The touch-to-translate mechanism works perfectly and the articles and translations are high quality." When do you plan to support for languages?